4k00:23Decorations for traditional Mexican holiday Day of the Dead on a black background. 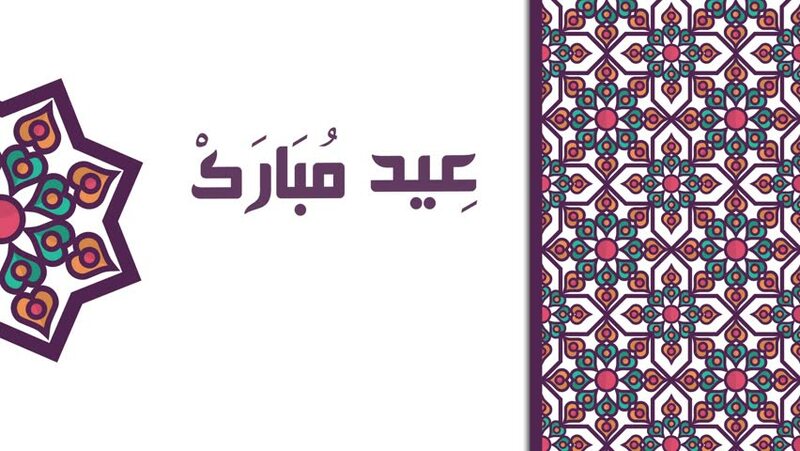 hd00:30Animated Arabic Calligraphy ramdan kareem, meaning: Generous Ramadan month. hd00:17ISTANBUL, TURKEY - OCTOBER 29, 2013: Suleymaniye Mosque was built by Mimar Sinan. He was the best architect in Ottoman. This mosque was restored in 2012.
hd00:11AGRA, INDIA - 15 JANUARY 2015: Interior view of the Taj Mahal mausoleum.